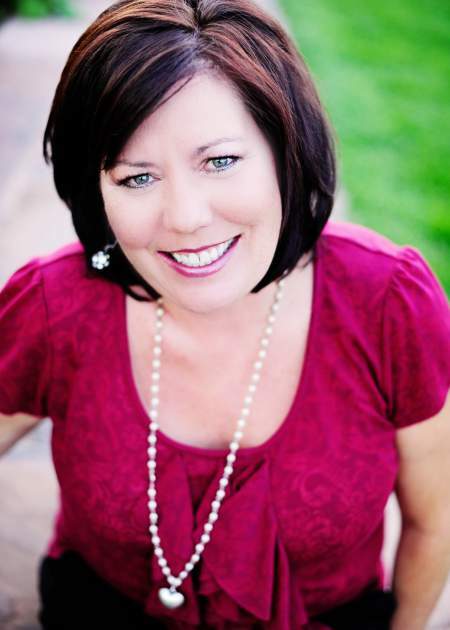 With a passion for both the luxury lifestyle and the Southern Utah area, Jackie is excited about finding your perfect luxury home. In her experience as a real estate agent, she has helped numerous clients find beautiful vacation homes or permanent residences in the place they love. With extra training beyond the basic requirements for real estate licensees, access to the latest technologies and market research, a passion for the area, and a genuine concern for her clients’ preferences, Jackie is confident that she will exceed your expectations in finding a place that you are thrilled to settle into.